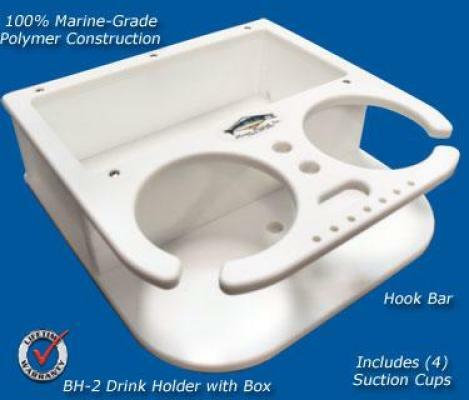 Top Quality Marine And Fishing Boat Accessories! 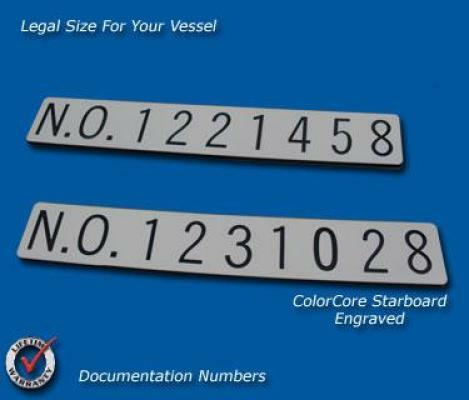 Anchors, Hinges, Latches, Cleats, Check Here For All Hardware! Custom Carbon Fiber Acrylic Switch Panels made to Your Specs. 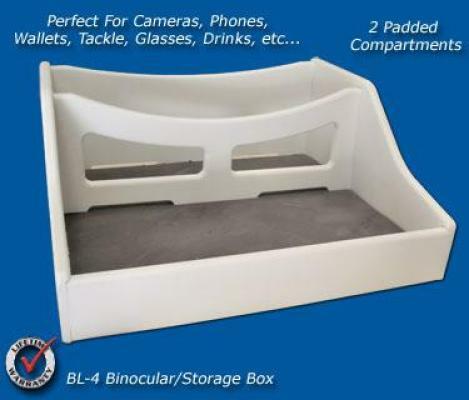 Built-In Storage for tackle and more!! Welcome To The Deep Blue!! 2019 Is Here! Make The Most Of Every Day you Can. No tariff cost increases here, everything is made in the USA, always has, always will. 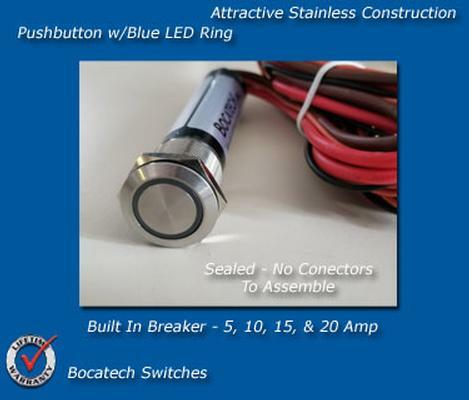 Some of us enjoy year round boating and fishing weather and some are waiting to get back out, this is a great time to upgrade and improve your boat or dock with a new accessory or custom product. 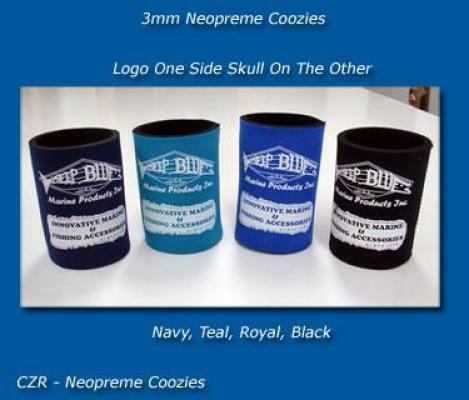 Don't forget that boater and fisherman (or your Boating Dog)that might enjoy a new accessory for his or her boat. We can help! 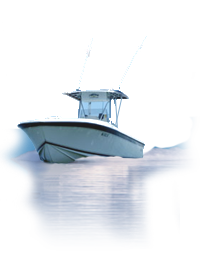 We are your supplier of boating and fishing gear. 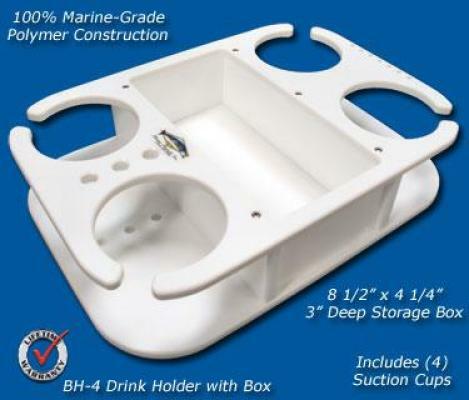 Need to add some storage to your boat? 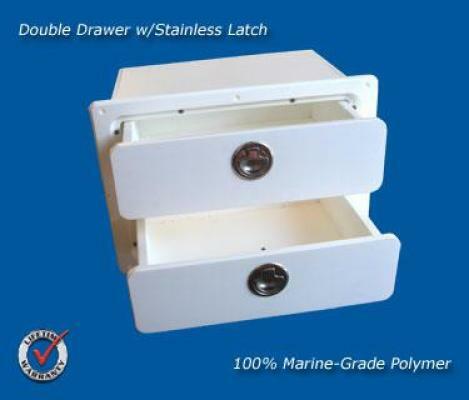 we can outfit your boat with drawers, cabinets, tackle storage, custom boat hatches, custom speaker rings, let Deep Blue Marine be your first stop to make those upgrades and repairs. 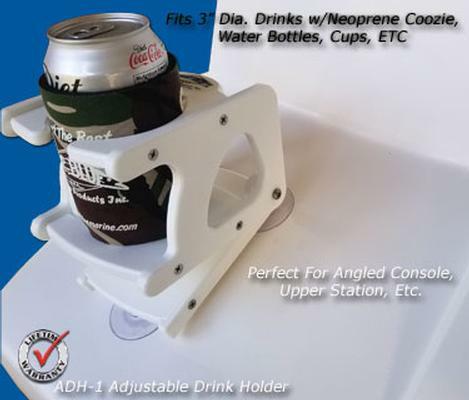 Fishing gear, cup holders, boating accessories, filet tables, fish cleaning tables, custom parts, boat cup holders, we have what you need! What could be easier than shopping from your couch for that fisherman or boater! Visit our extensive dealer network, they can get you anything we have. Looking for a dealer? give us a call or ask at your favorite tackle shop or boating store. 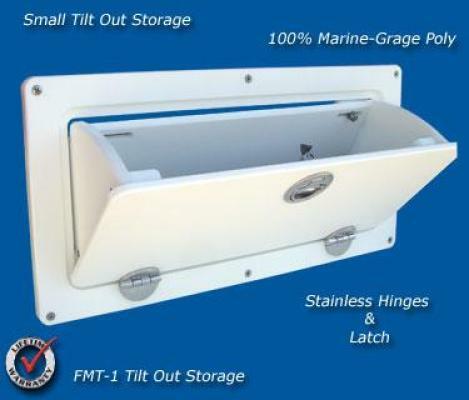 We offer the best fish cleaning stations in the business, stock and custom sizes, multiple leg options, and accessories like sinks, canvas tops, drawers and cabinets and worldwide shipping. 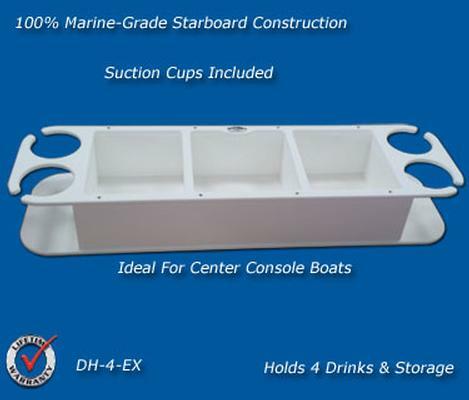 Custom starboard - We've built thousands of custom parts for hundreds of boat builders, individuals, and others! We offer C.A.D. design and protoype development, Check out our "Custom" tab for ideas then call with your project. Order your replacement suction cups under Parts and Accessories or under the product categories! Like us on Facebook for updates and new product alerts!